[Video post] Fall For Grand Teton National Park! But that long summer day was enough for falling in love with Jenny Lake and Cascade Canyon, exploring some hidden waterfalls in the area, taking an evening walk at Colter Bay then driving along Jackson Lake in the dusk towards Yellowstone. Grand Teton National Park offers some astonishing peak views! It includes the major peaks of the 40-mile-long Teton Range rising to 10000-13000 feet (3000-4000 meters). Catching a first glimpse of the Teton Range was a real “wow” experience for us. They towered above the plateau so suddenly after a random curve of the road that it seemed like they have just appeared from nowhere. 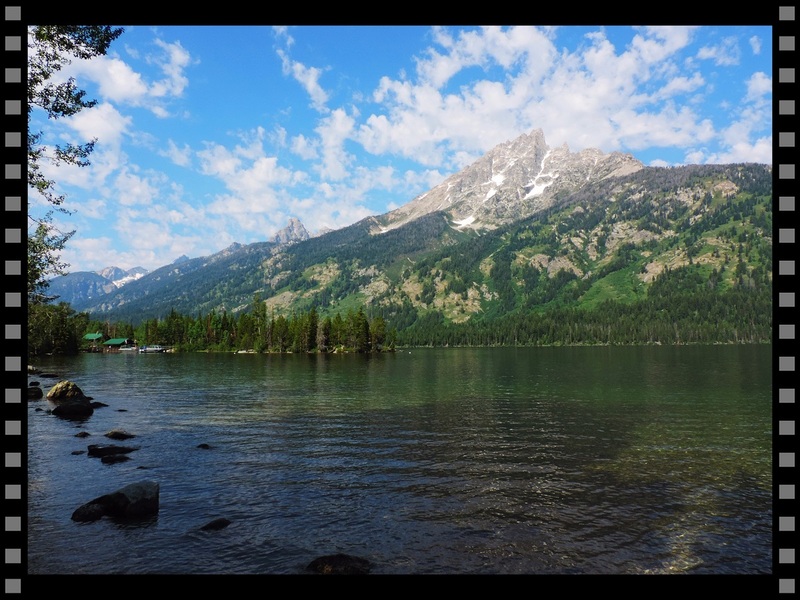 In our short video we want to let you catch a glimpse of amazing Grand Teton, too! Have you visited any national parks in the US? Which ones do you want to see the most? Oh and have you already subscribed to our new YouTube travel channel? We are planning to share a lot more videos about all the places that impressed us!